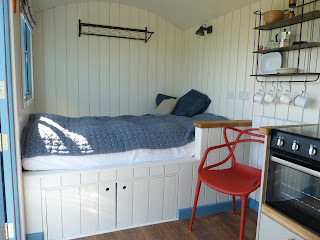 Anglesey Shepherds Huts in Llanfaethlu near Caergybi offers a memorable glamping experience. 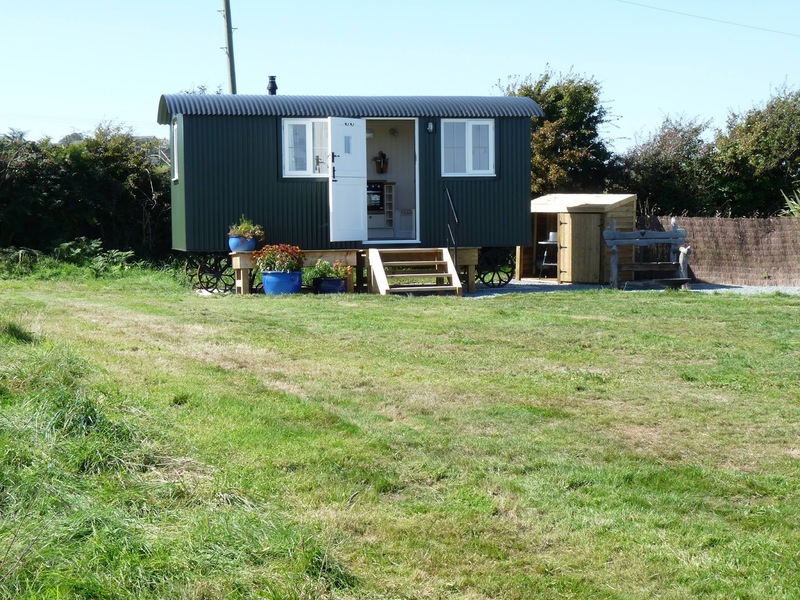 We have two beautiful shepherd huts to choose from and are perfect for exploring a range of excellent attractions in Anglesey. Situated on farmland in an elevated spot which enjoys glorious views across the island and mainland mountains, we are perfect for an idyllic break away. Shepherds Hut ‘Cae’: This lovely shepherd’s hut is in a corner of an old field in our 5 acres smallholding. Excellent facilities include a wall bed which folds up to reveal two benches and a table. 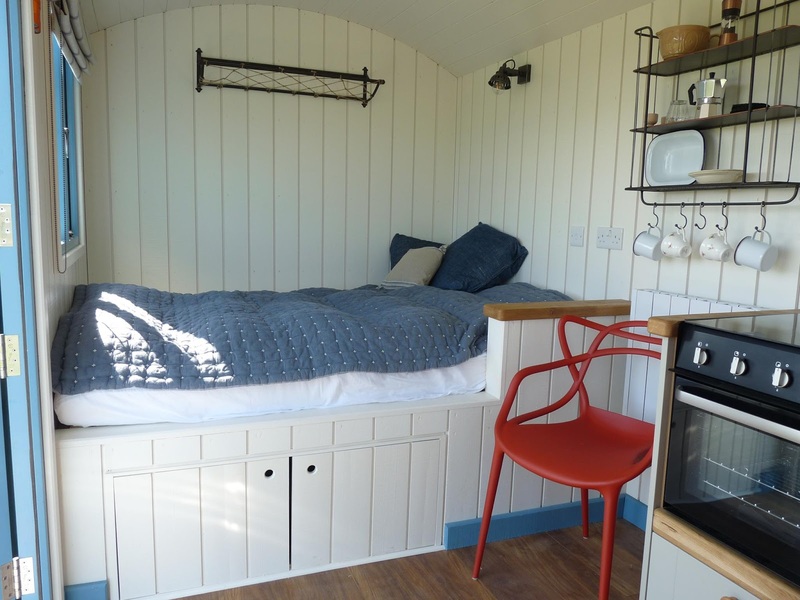 Shepherds Hut ‘Bryn’: Situated half way down a steep hill, our hut is perfect for outdoor lovers looking for somewhere special to stay. Outside of each hut there is a bench, firepit and BBQ. A great spot for a morning coffee or a glass of wine in the evening.